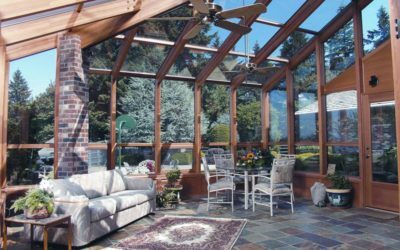 We provide Curved Eave and Straight Eave Sunrooms with various features and options. 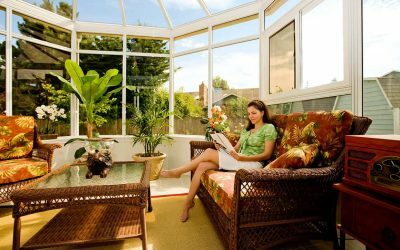 We provide Edwardian, Georgian, and Victorian Conservatories with various features and options. We provide Curved Edwardian, Georgian, Victorian with Lean-To Patio Room with various features and options. 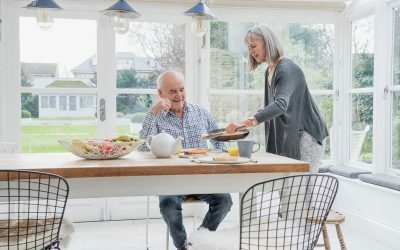 Patio awnings are the perfect solution for covering your deck or patio while allowing you to enjoy the stars and the beauty of your surroundings. Imagine enjoying the benefits of your swimming pool, in the ultimate comfort, all year round, not just for a few summer months. Engineered to be simple and versatile, our railings are easy to field fabricate and install in practically any deck application. Adding a skylight to a home or business will bring enough natural light to brighten any room, no matter the size. Perfect for outdoor entertaining or just bringing in a little more fresh air, adding a staging door just adds to the livability of your solarium, sunroom, or conservatory.